The Cleveland Indians will likely be without one of their stars to start the 2019 season. 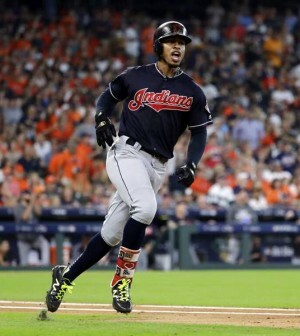 The team confirmed that All-Star shortstop Francisco Lindor will be sidelined for the next 7-9 weeks after straining his right calf while preparing for Spring Training. The 25-year old, who was selected 8th overall in the 2011 Draft, finished sixth in AL MVP voting after putting together the third All-Star campaign of his career. He posted a .277 batting average, .871 OPS, 38 homers, 92 RBI and a 7.9 WAR over a span of 158 games and 745 plate appearances.